Installing HVAC equipment in your basement can be challenging, especially if the area will be used for other purposes as well. All Seasons Inc., one of the top heating and air conditioning companies in the area, discusses some considerations of which to take note during a basement renovation. Check with your local building department to see if there are requirements regarding the installation of HVAC equipment in the basement you should know about. Becoming knowledgeable about these specifications can help you avoid the common hassles and challenges that come with a basement remodel. You can also turn to our certified local technicians for information. We’re ready to answer your questions about building, safety and fire regulations connected with your project. As one of the top furnace companies in the area, we recommend establishing a proper floor plan, which will help you decide where your HVAC equipment will be placed in the basement. The floor plan should include plenty of open space surrounding the unit, which will give you the room necessary to operate and maintain your furnace and AC without worrying about access. You don’t want your finished basement to be entirely enclosed, because adequate ventilation is necessary to maintain good indoor air quality in this area of your home. It’s important to ensure that air is circulating properly within the space, especially since indoor air can be contaminated by the fumes that heating and cooling systems produce while in operation. 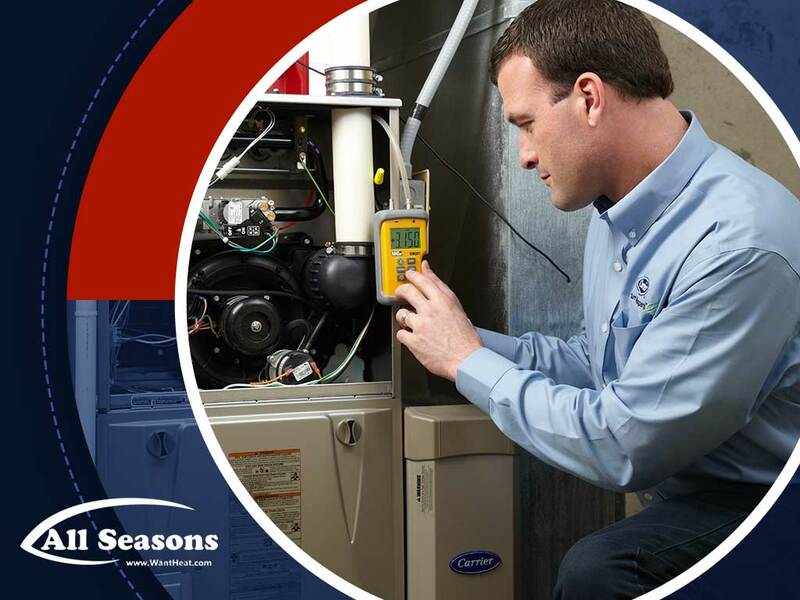 Ensure indoor comfort all year round by turning to All Seasons Inc. for your HVAC needs. We’re your top provider of heating and cooling services in the area. We’re also one of the many electrical panel companies here, and you can trust us to install a new electrical panel to replace your old one. Give us a call at (253) 203-6200 or fill out our contact form for a free, no-obligation consultation. We serve Tacoma and Gig Harbor, WA.